Since 1979, we have lived and breathed the Canadian winter. We are proud to be your one-stop shop for all things winter – especially equipment and tune-ups for the ultimate mountain experience. 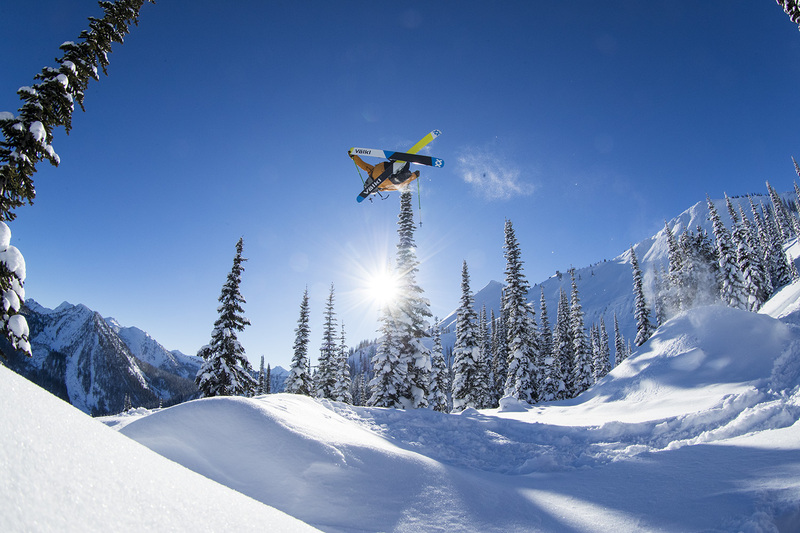 If you are just getting into skiing or snowboarding, you may wonder…why tune my equipment? The answer is pretty simple. Just like any equipment – a bike, a car, an instrument – your skis need to be tuned to reach their top performance potential. 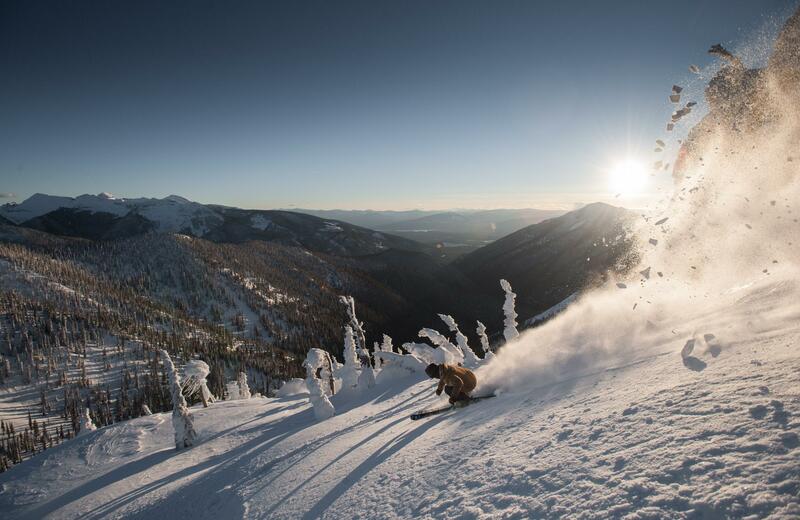 The more you ski, the more wear and tear your equipment will endure. To get the most use out of your skis and to ensure that they stand the test of time, regular tuning will keep you and your equipment safe. “Regular” tuning can mean something different to every skier; a racer will require more frequent ski tunes than a casual family skier who hits the mountain a few times a season. The look and feel of your skis will tell you when it is time to bring them in for a tune. Are the edges rough and the base worn? 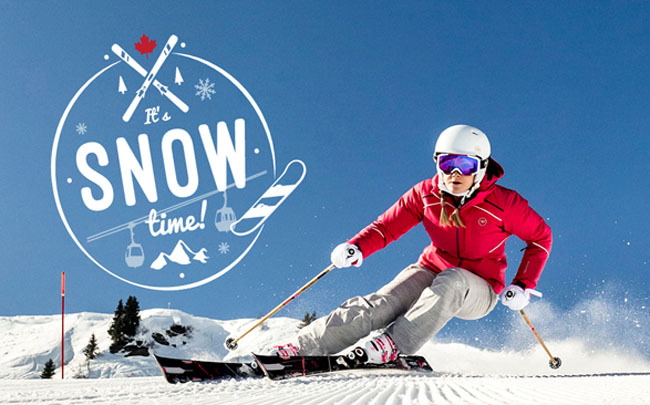 How do they feel while you are skiing – is it harder than usual to stay on track? Dull edges are a surefire way to have a less than ideal skiing experience. Along with sharp, smooth edges, skis also require wax to function properly. As they are made from porous material, skis need wax to keep water and dust out of their pores, making for a faster and more responsive ride. 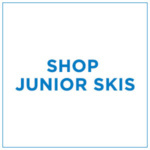 If you aren’t sure, bring your skis into your nearest Sporting Life! 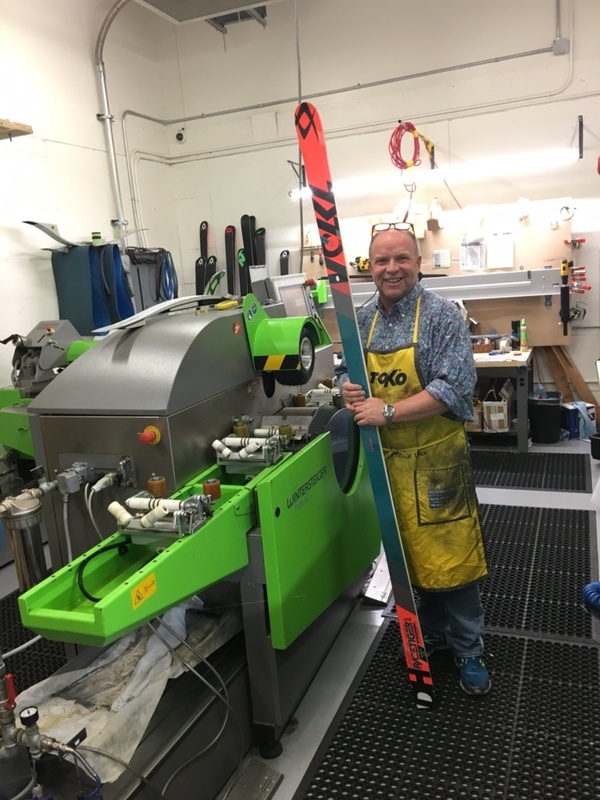 Our staff can tell you in a second whether your skis are due for a tune-up. A proper tune will ensure that no matter the snow conditions, you will have a great day on the slopes. Boyd Callaway from Sporting Life Market Mall. We’ve tuned for the pros, and we’d love to tune for you! Our staff have learned from the best when it comes to the art of tuning – have you read our blog post on tuning skis in Saas-Fee, Switzerland, or our post on a week spent with the NCOST? Each of our locations boasts top of the line Wintersteiger machines, guaranteed to send you to the slopes in peak form. Want to learn more? Watch the video below, featuring our Collingwood shop expert Bill, or visit our website to learn about the specifics of each store’s tuning machines.